Unfiltered, which is currently airing on HLN Monday through Thursday, is being shifted to CNN on Saturday nights beginning on August 25, S.E. Cupp, the conservative commentator announced on air today. 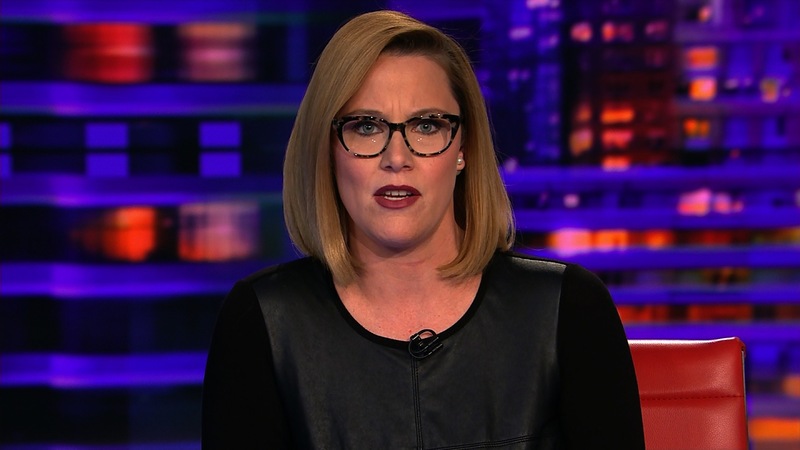 Watch: @secupp gives a fond farewell to @HLNTV. She will be joining CNN’s weekend lineup alongside Van Jones and David Axelrod. HLN is going to air taped programming in Unfiltered‘s timeslot for the foreseeable future.